The executives of global or national corporations have been 2013’s celebrities. With CEO profiles being discussed in a similar fashion to sport VIPs or A-list actors in the media, we have also seen an increase in cyber crime targeting key executives. Cyber criminals go where the money is, so when the paycheck of executives becomes the talk of the media, we see the snakes greedily planning their manoeuvres. Executives are increasingly finding themselves the subject to phishing and social engineering scams. Cyber criminals will focus on locating the private email addresses or working out how to infect the personal computers or company networks to cipher off information, place trackers or capture valuable data. Other forms of threats include extortion, blackmail, death threats or defamation. Most CEOs or high profile executives can be easier targets as they are usually absent from routine security training which now exists in most firms. 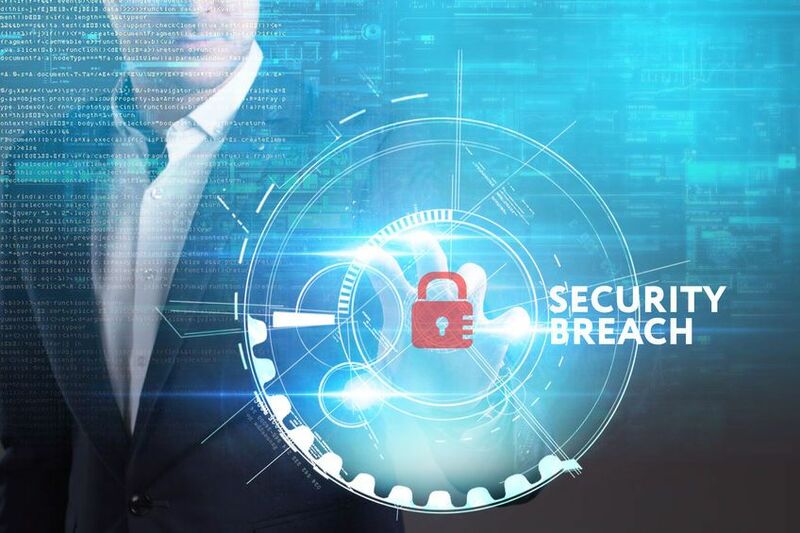 Over 80% of breaches or threats result from common sense security protocols not being implemented by the executive or his/her immediate staff. It is now 2014 and one would be naive to think key executives have not already been targeted. A study from Norton showed that there is 3 times the amount of cyber crime than physical crime (car thefts, robberies, purse snatching etc). Cyber crime is subtle and hard to detect, so operates quietly in the background while unsuspecting victims continue their daily lives. This then leaves an additional problem. What is already out there on those executives? What data is being traded on the dark web or black market locations? There are 2 programs you will see implemented at executive level this year. The first will be executive security awareness training and the next will be proactive monitoring of threats which may be out there and need to be shut down. Perhaps this article should be titled, “How to survive as an executive in 2014”. Can Biometrics Help Digital Security?